Traveling has now become an essential part of life, allowing people to make unforgettable adventures and wonderful memories. One’s bucket list will not be complete without a visit to a dream destination. With affordable travel, the world has become a smaller place in a good way, with people being able to experience different cultures. There are different types of travelers—backpacker, experiential, luxury—with each one having their reasons for wandering, and along with it, their own set of travel must-haves. 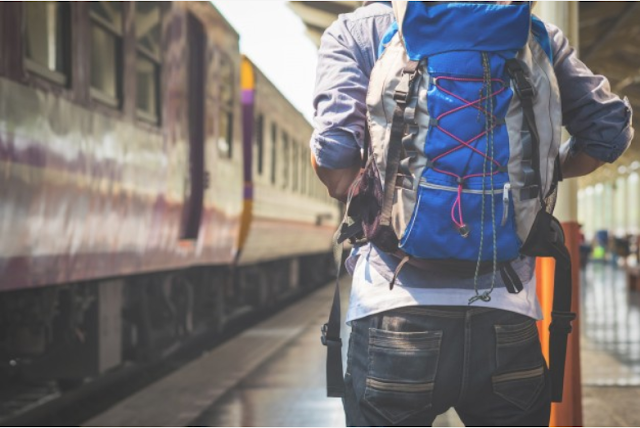 Not all backpackers are budget travelers. They just find it easier to move around a city or a province with just a bag on their backs. What these adventure seekers need is a sturdy backpack made of light but durable materials, a good pair of shoes that can help make walking more comfortable, and clothes made from light materials that are not bulky to carry. 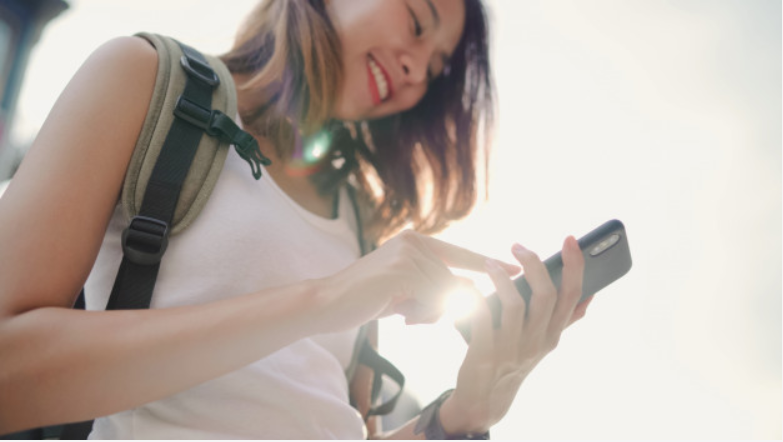 For experiential travelers who want to immerse themselves in a country's culture, a language translation app would be very helpful in starting off a conversation with the locals. A pocket Wi-Fi is also essential especially if you rely on Google Maps or navigation apps. Luxury travelers may not have to worry about many things, but they too should be mindful of travel essentials like cash especially since there are countries which still prefer currency over a credit card. 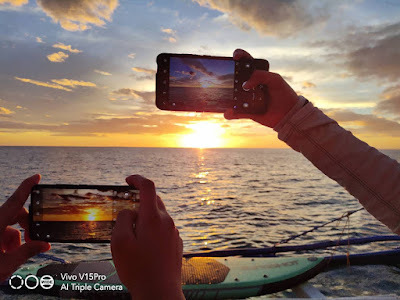 While they may have unique goals that require different items, these wanderlust-stricken individuals all share one travel need—capturing the priceless moments in their trips—that can be satisfied with using a high-quality smartphone that features the latest camera technology, like the Vivo V15 Pro. Having a smartphone with a powerful 48MP AI (artificial intelligence) Triple Rear Camera can bring peace of mind that every exciting moment is captured in images. Travelers can take professional-grade photos that are not only IG-worthy but also ideal for printing. The lenses are powered with 48 Million Quad Pixel Sensor, an 8MP AI Super Wide-Angle Camera, and a 5MP Depth camera. The 32MP Elevating Selfie Camera now also serves as a personal photographer because gone are the days when selfies will only be that, selfies. With the Vivo V15 Pro, travelers can take their photos with the beautiful background. The photo might not look like a selfie shot because it can capture landscapes or even tall buildings. Before, the panorama feature of phone cameras somehow distorts the image making the photos look like taken with fisheye lens. But what if you just want a normal looking photo of a beach from end to end? The V15 Pro’s 8MP AI Super Wide-Angle will do the job of having your photograph and the background as well. One of the most common nuisances among mobile photography enthusiasts is the low-light mode of some smartphones. 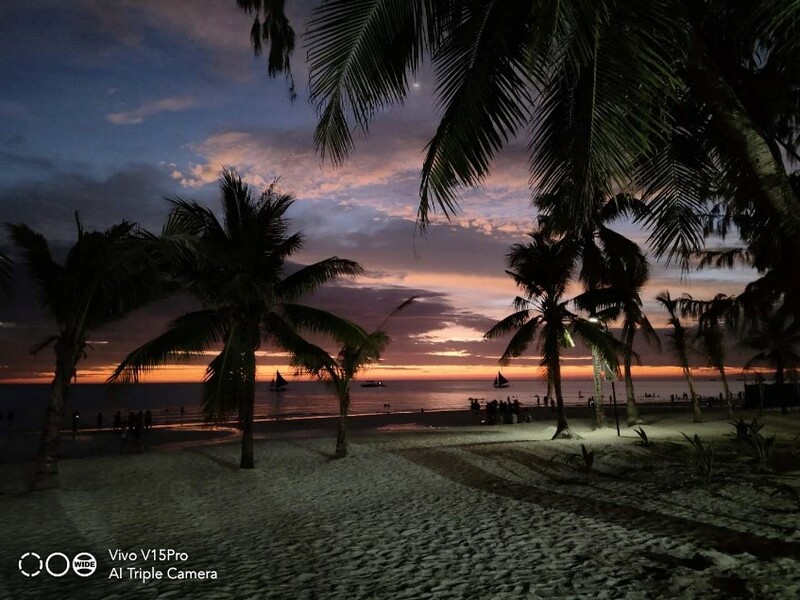 Vivo V15 Pro's AI Super Night Mode does the trick of shooting a beautiful city skyline. Nothing beats the happiness of a city slicker traveler when he or she is able to shoot an almost perfect night scene with either colorful lights or bokeh. 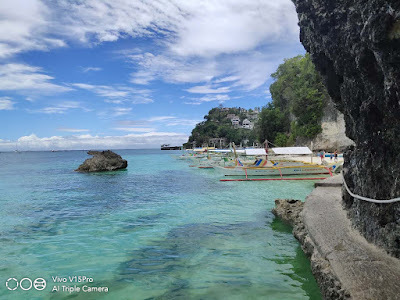 When a really good photograph is a must-have for a traveler, then a really good camera phone with the latest AI features should be a primary consideration when deciding on what smartphone to buy. Vivo V15 Pro just wants every traveler to eliminate needless worries like missing a good shot. Its design, especially the camera, lenses, and display, is perfectly suited not only for day-to-day photo ops but also for different kinds of travel, so you won’t miss a single shot that captures the joy of traveling.